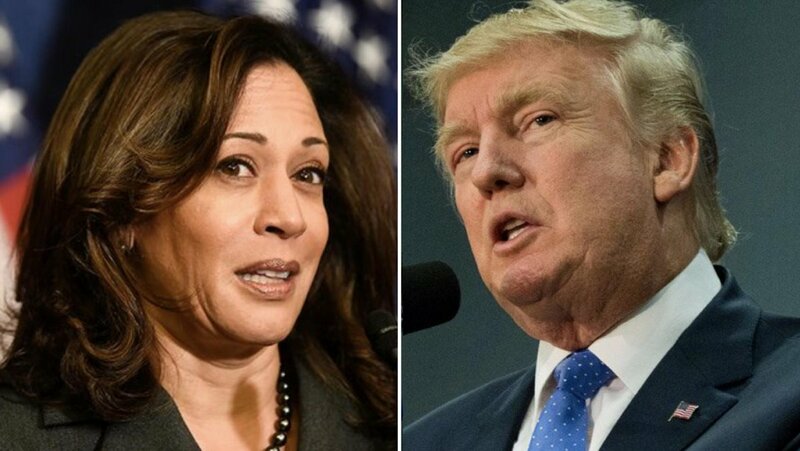 Full steam ahead on 2020 – Kamala Harris announced she will run today. She denied Brett Kavanaugh due process in front of the nation, and in so doing has lost my vote. I could not imagine any American for somebody who does not believe in due process. Sen. Kamala Harris speaks at She the People forum: "If Congress fails to act with smart gun safety laws, I will execute executive action to put in place what is long overdue." Sen. Kamala Harris speaks in Keene, NH: "Our democracy is strongest when the voice of the people is loud." Sen. Kamala Harris speaks at She the People forum: "I will tell you as President of the United States, one of the things that I will implement is that we have mental healthcare on-demand and we have drug treatment on-demand." Sen. Kamala Harris: "Come on in, the water is warm, Joe. I adore Joe Biden. And I think he has to make whatever decision is best for him." 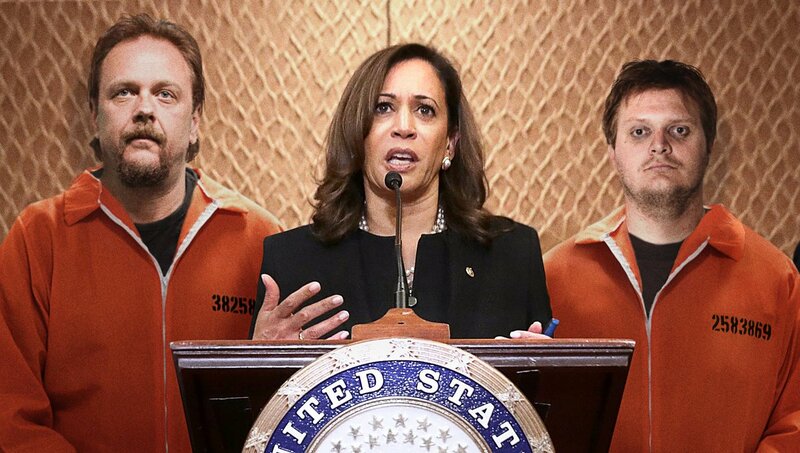 Kamala Harris: All Talk, No Answers. Kamala Harris: “We cannot tolerate a society and live in a country with any level of pride when our babies are being slaughtered." But @KamalaHarris you support abortions up to birth and voted for infanticide. If you like your health care plan, chances are the 2020 Democrat nominee will want to eliminate it. Kamala Harris brings the 🔥🔥🔥 at Brett Kavanaugh’s Supreme Court confirmation hearing. Sen. Kamala Harris: "I call myself Kamala." Kamala Harris: "When our colleague Amy Klobuchar asked him a very legitimate question, he turned it on her and attacked her. We will not be bullied. We will not be bullied. We will not be bullied. And why? Because we are strong and we will fight. We are strong and we will fight." 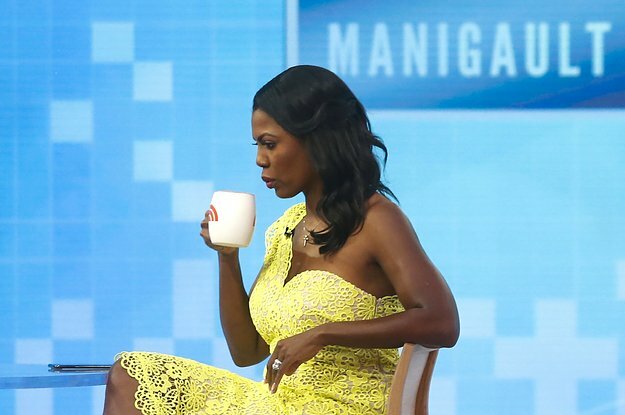 Omarosa told BuzzFeed News’ PROFILE that Kamala Harris is running an “important” and “historic” presidential campaign and if she wins the Democratic primary, Trump would run a reelection campaign with racist undertones. Kamala Harris' $12 million fundraising haul is impressive. That it's not getting more attention is telling about how differently women and men fare in our politics and political coverage. CNN’s Jim Acosta has turned down my invitation to appear on my radio show, joining a long list of no shows over the years, including:Bernie Sanders, Alexandria Ocasio-Cortez, Kamala Harris, Elizabeth Warren, Chuck Schumer, Barack Obama, Jon Stewart, et al. You know the statement is insane when the Washington Post actually calls a Dem out on it.